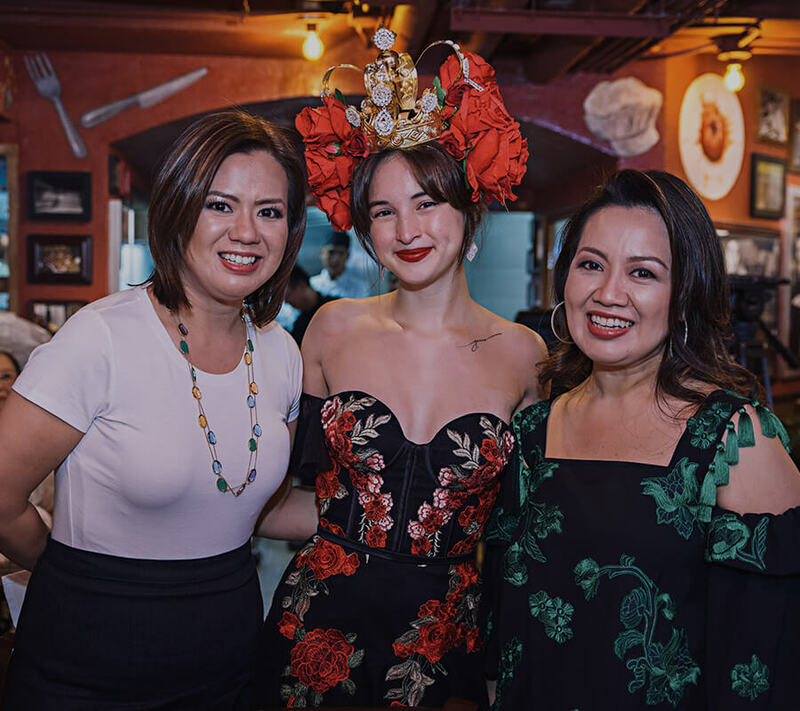 For showbiz sweetheart Coleen Garcia, she only deserves the best as she becomes a radiant bride and marries her long-time beau, Billy Crawford. 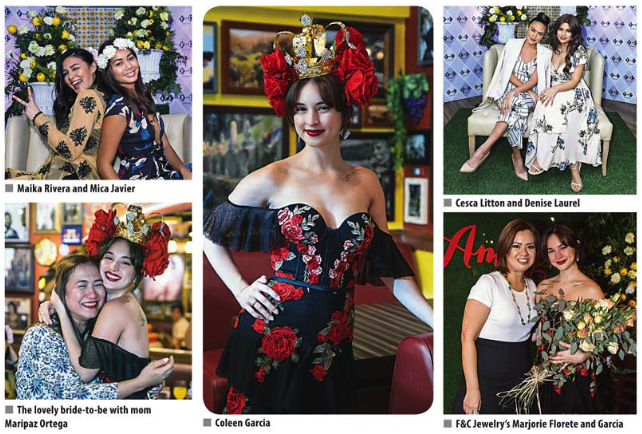 It looks like the bride-to-be is gathering inspiration from all over the world for her pre-wedding celebrations. 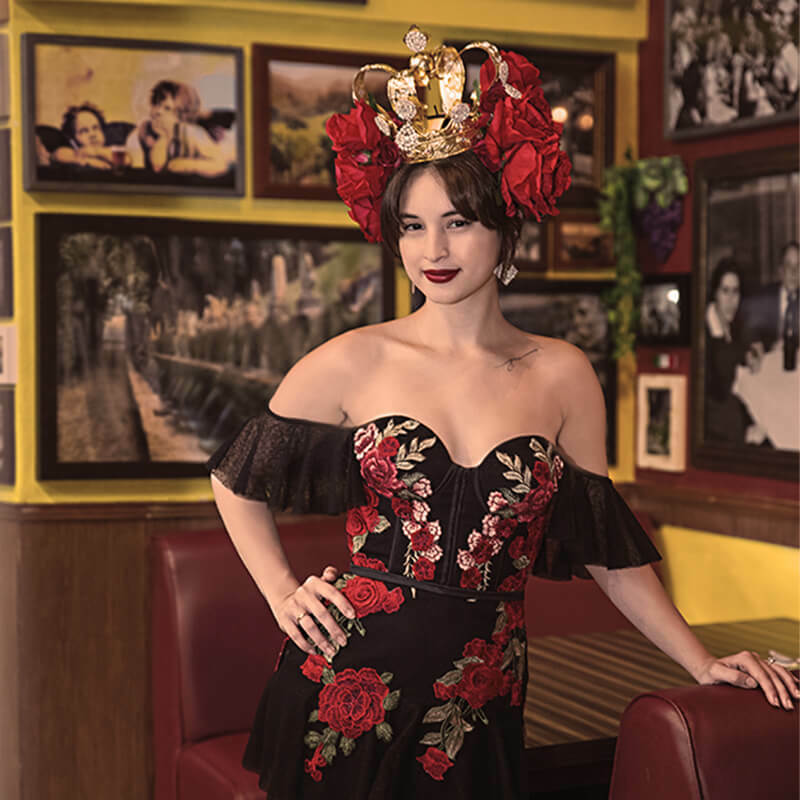 Actress’ favorite jewelry house gives her an Italian-inspired send off. 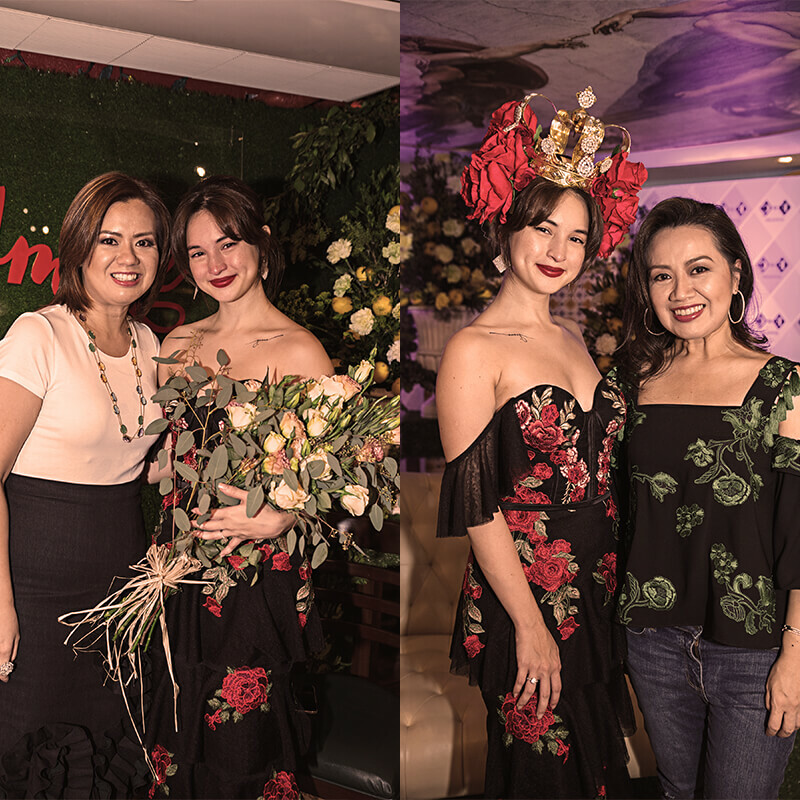 Showbiz sweetheart Coleen Garcia enjoyed a festive bridal shower from the house of F&C Jewelry for whom has long served as brand ambassador. 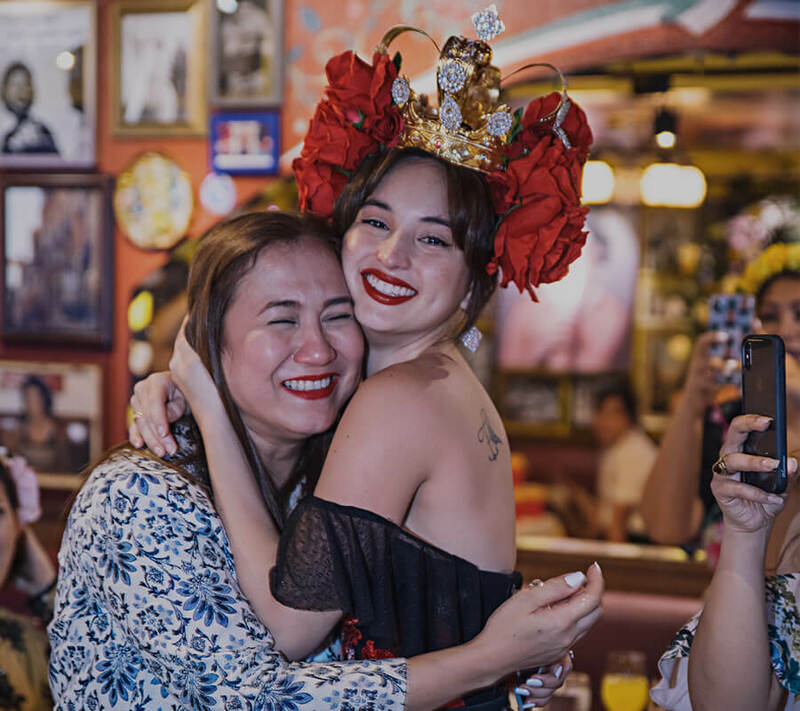 Coleen’s Bridal Shower held at Buca di Beppo restaurant at Bonifacio Global City in Taguig.